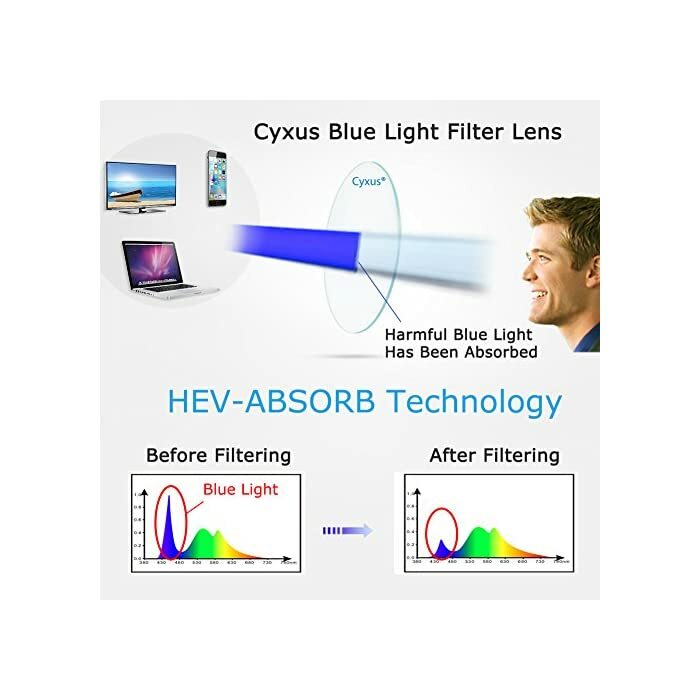 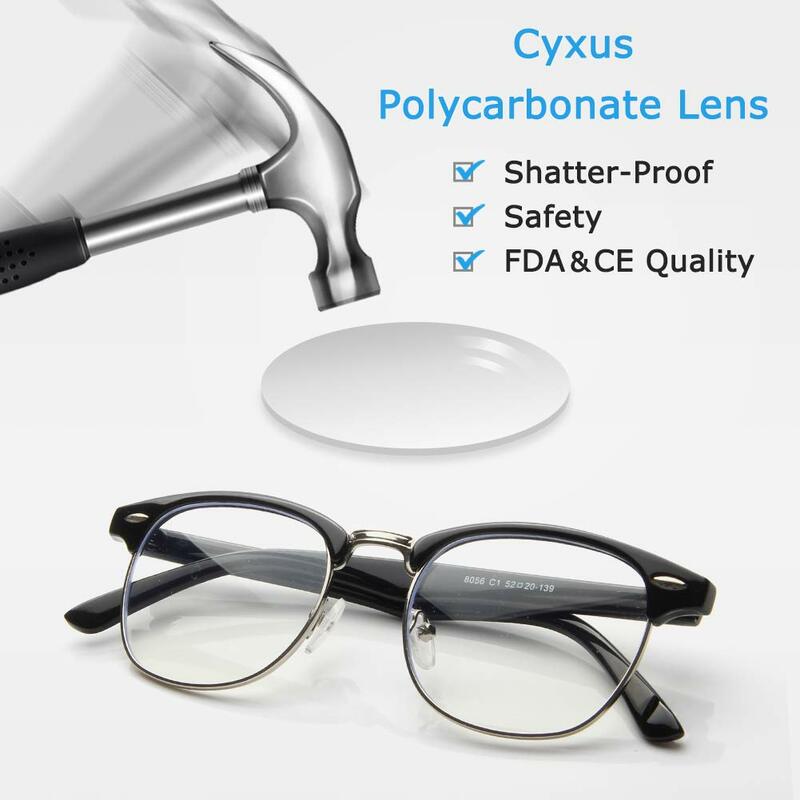 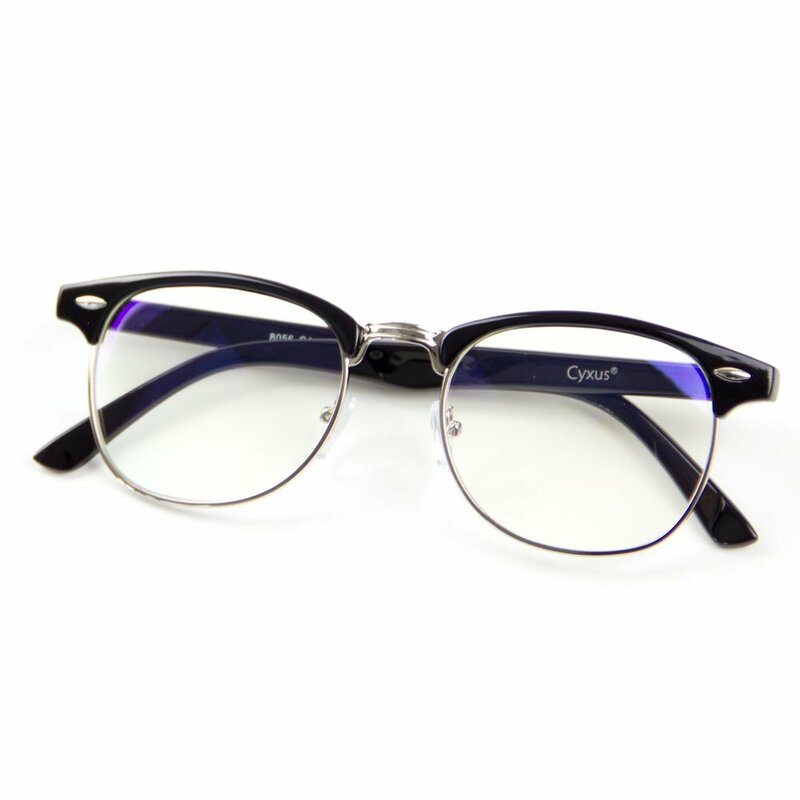 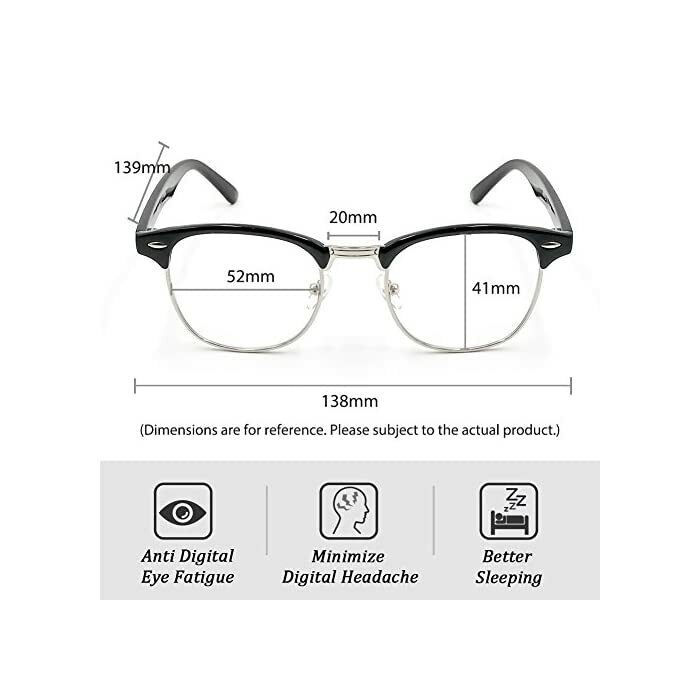 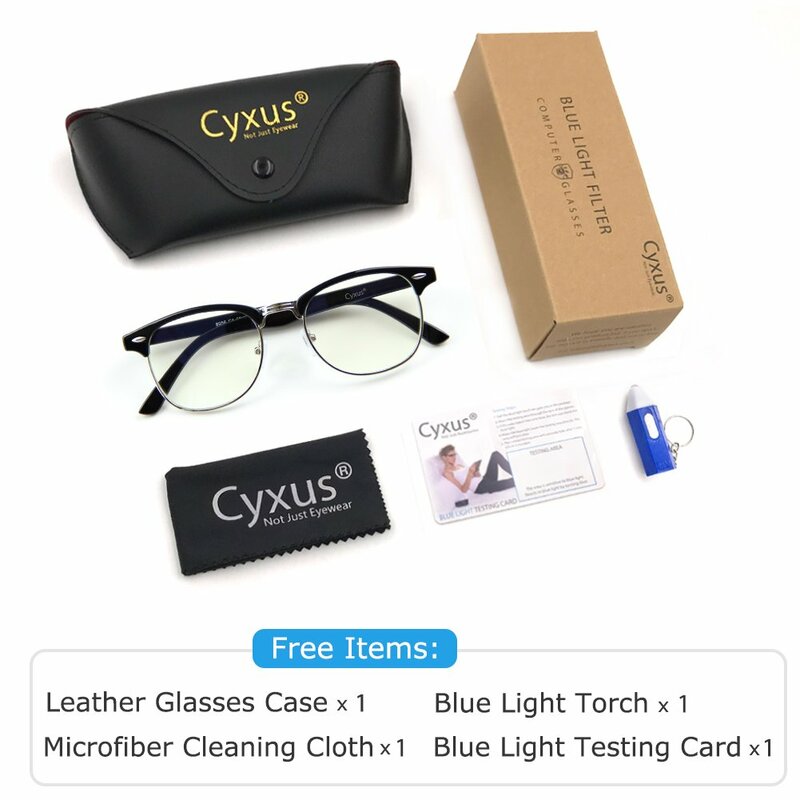 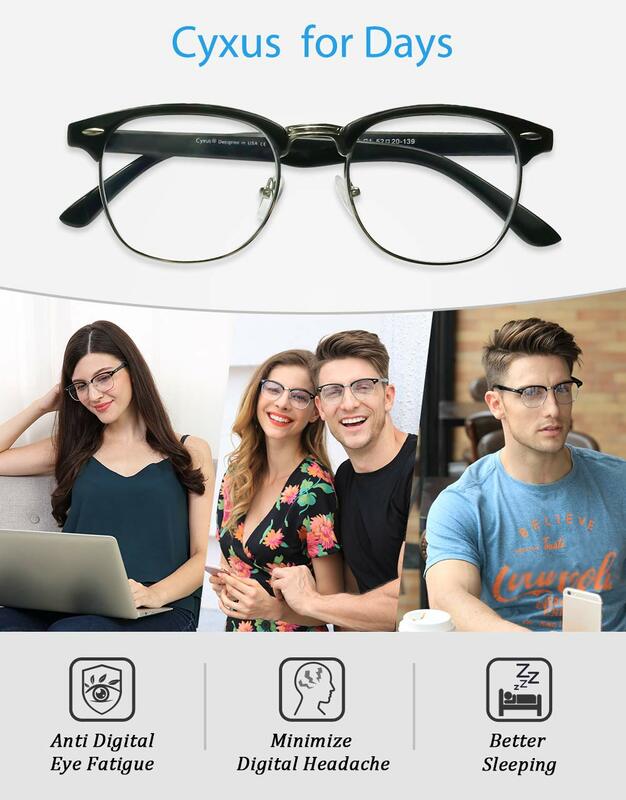 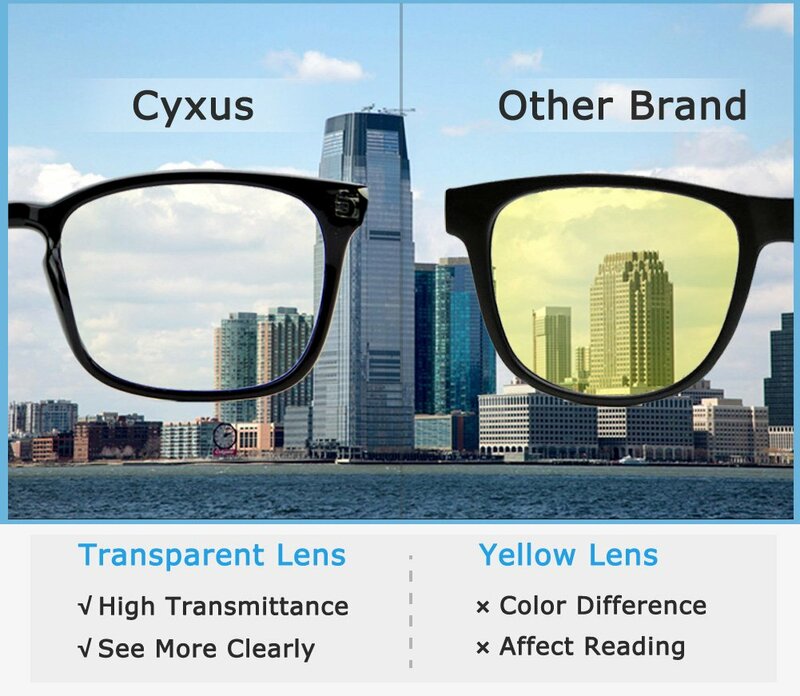 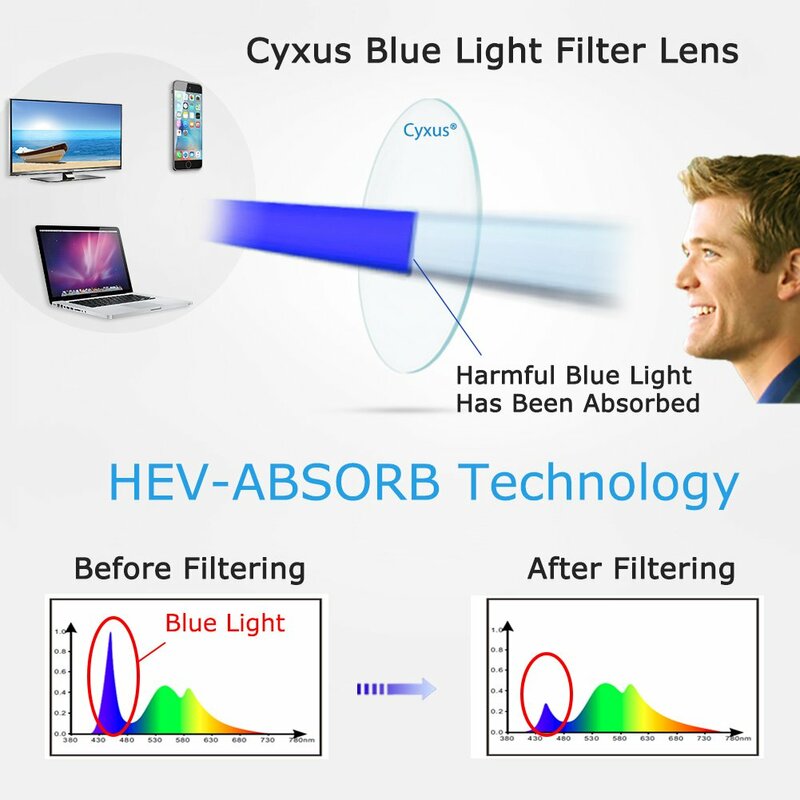 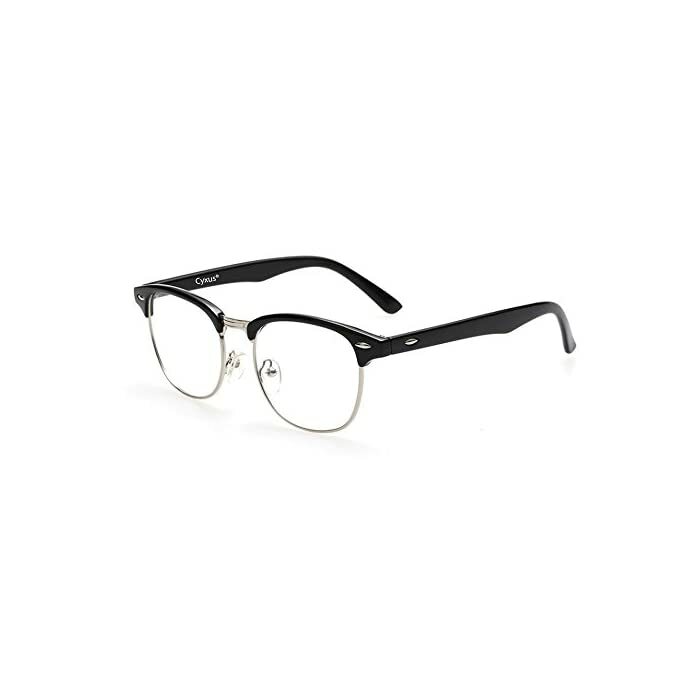 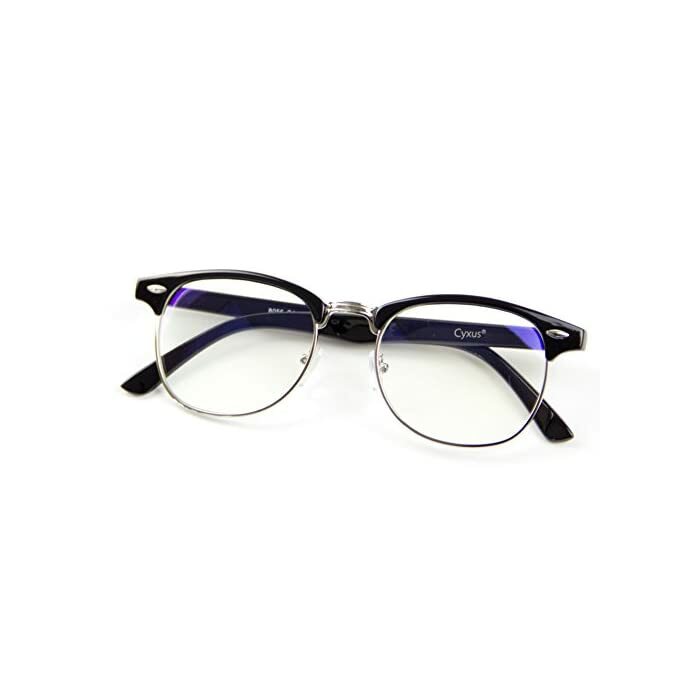 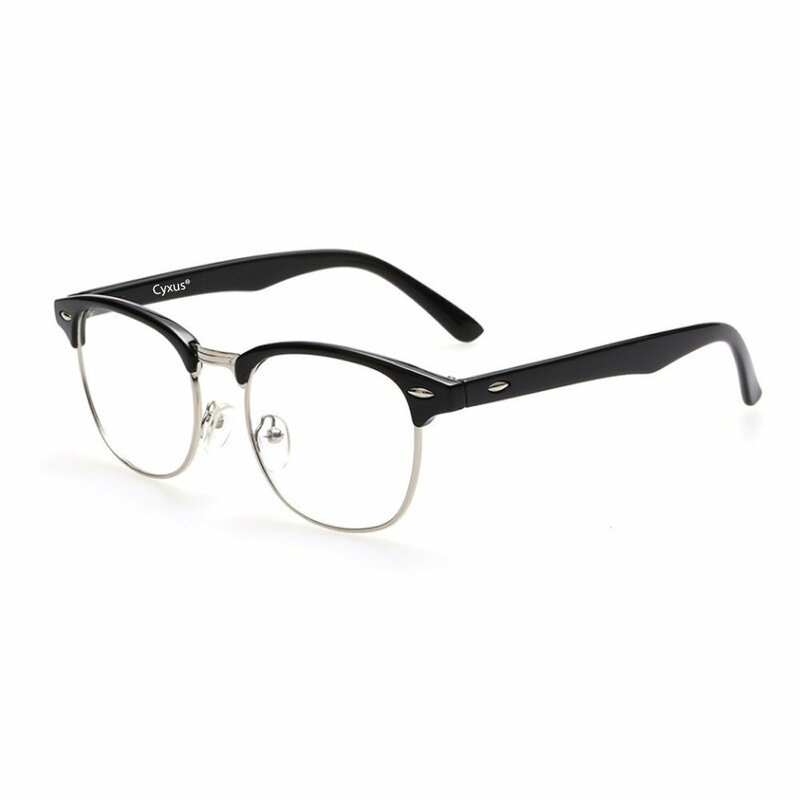 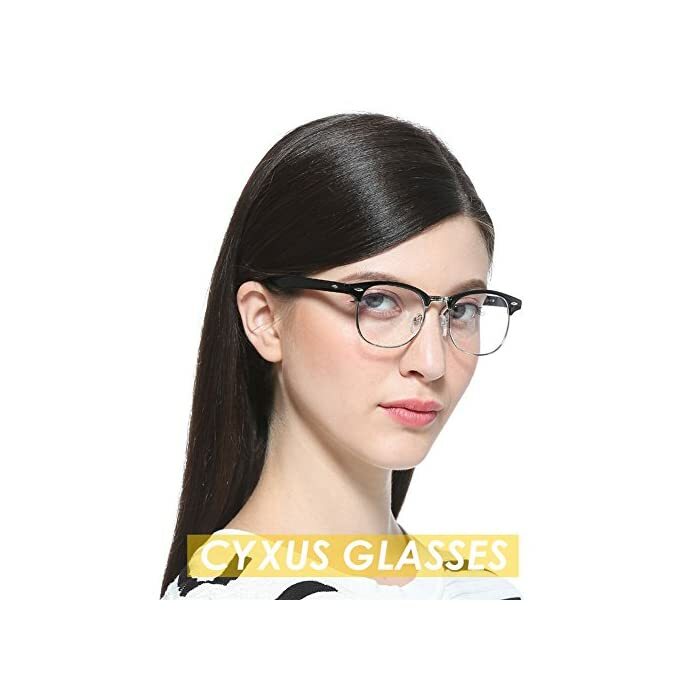 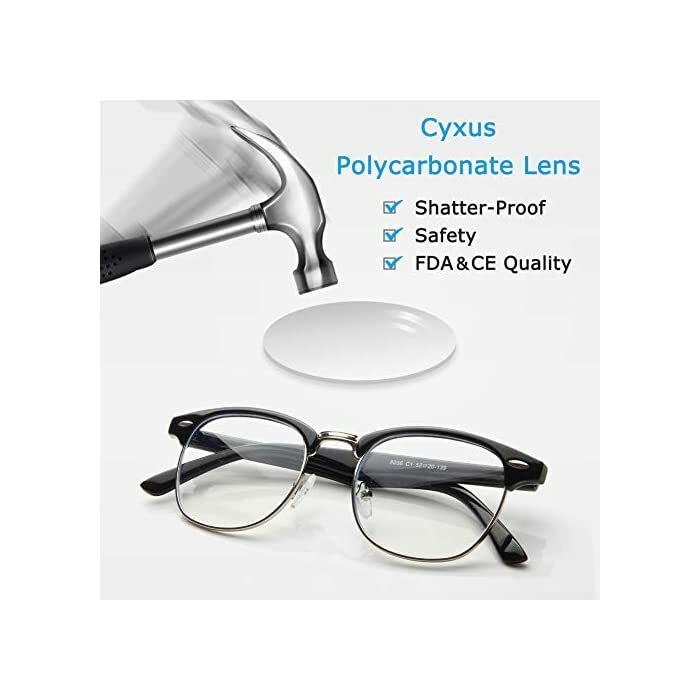 ANTI BLUE LIGHT – Cyxus glasses can cut the harmful blue light, relieving eye fatigue, dry and vision falling.This item is floscular so the glasses will not be the same as the picture exactly. 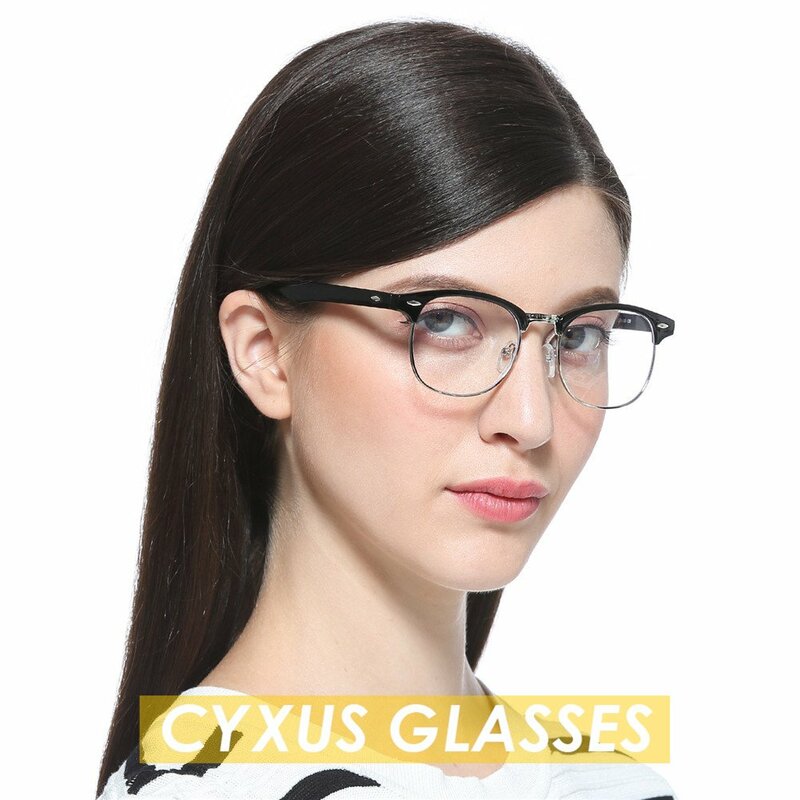 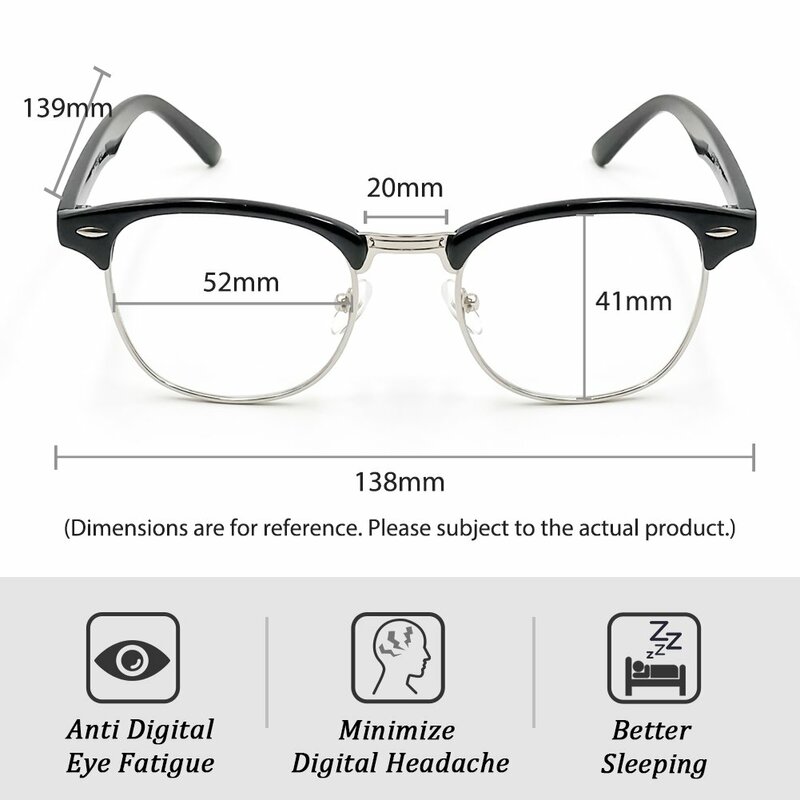 BETTER SLEEP – Cyxus glasses can reduce eyestrain and headache, so you can enjoy a restful deeper sleep. 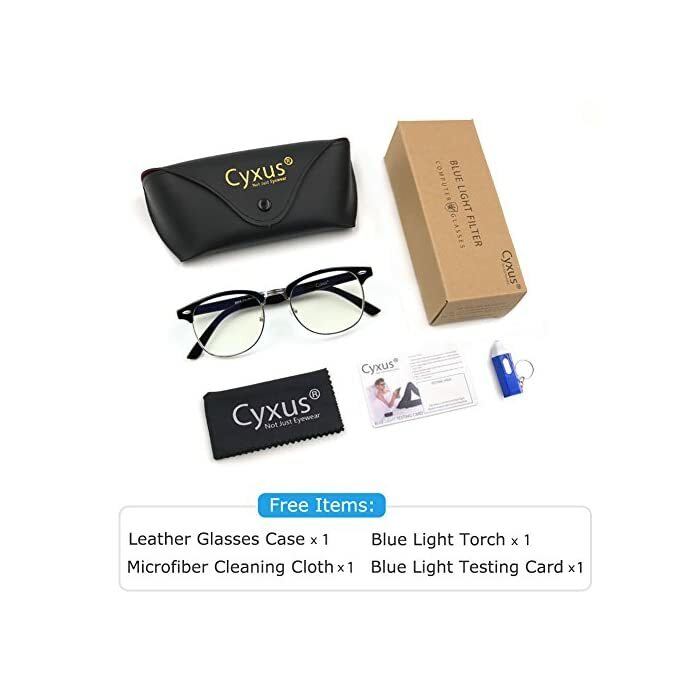 LIFETIME WARRANTY – You can return the defective products for repairing or exchanging for free at any time (if not man-made damage).